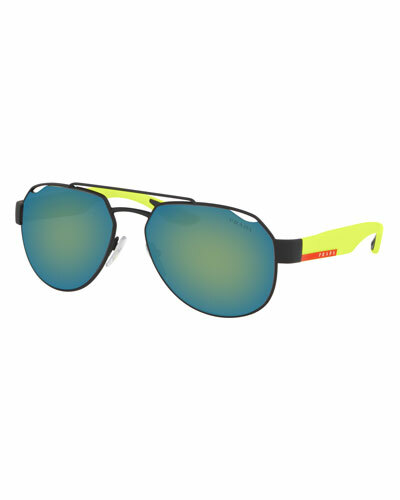 We have men’s sunglasses to suit a variety of face shapes. 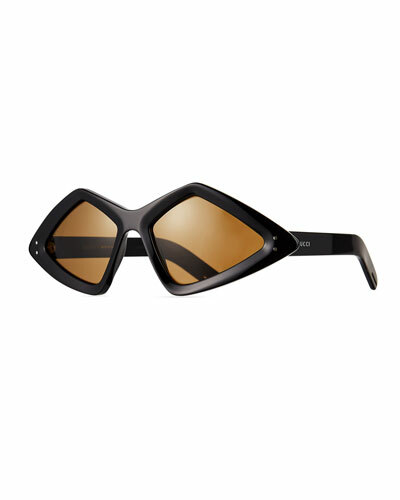 Check out the sunglasses in round, rectangle, and square shapes from our collection. 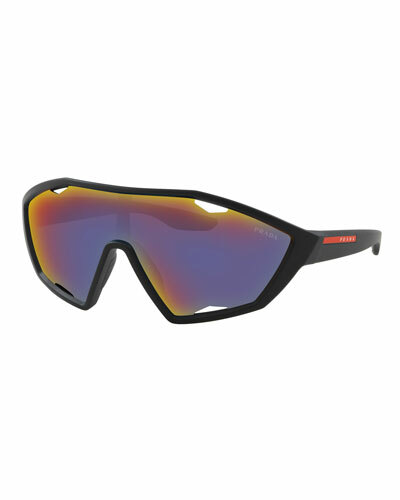 We also offer sunglasses in universal fits and wayfarers. 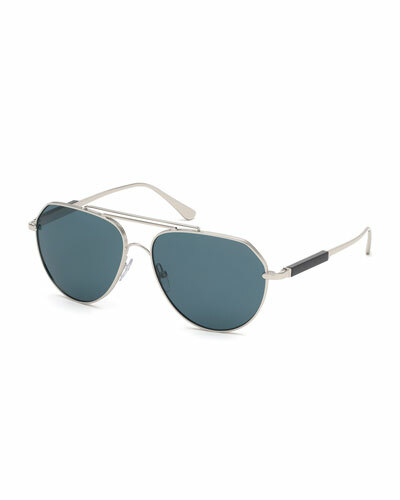 For the all-time vintage look, the aviator sunglasses for men can never go wrong. You can also find the perfect pair of mirrored sunglasses to reduce glare. Our versatile collection includes an incredible selection from the world’s leading fashion brands. 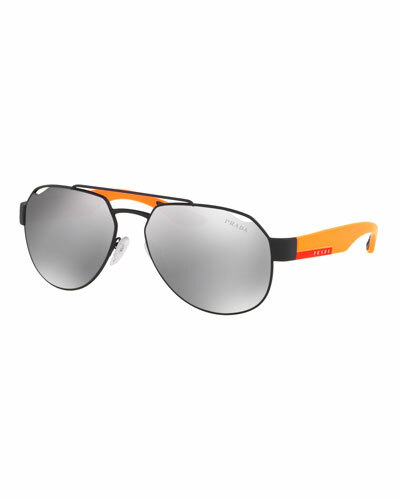 Shop Neiman Marcus for designer sunglasses for men in trendy and classic designs. 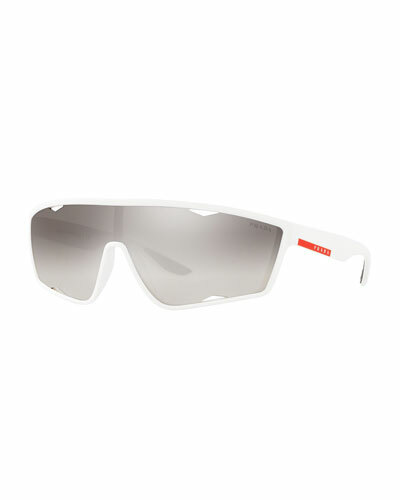 Ray-Ban square sunglasses in propionate. Lens/temple (in mm): 138-145. Monochromatic lenses; logo script. 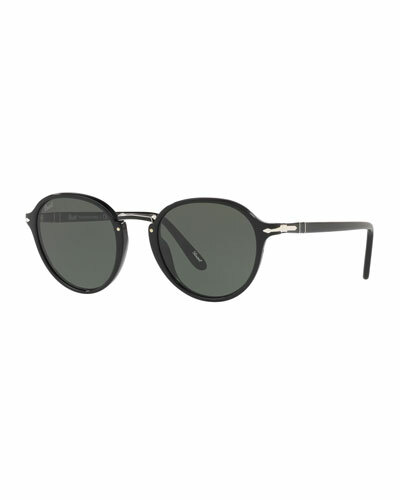 Signature Ray-Ban shaped temples and original rivets.